Is Nonprofit Marketing Automation Right for You? Is Marketing Automation Right for Your Nonprofit? For a nonprofit, working with limited budgets and tight timelines, efficiency is key. Between brokering brand partnerships and planning big-ticket fundraising events, pressing “send” on an email to your subscribers may be the last thing on your mind. Although we know the important role communication plays in nurturing donors and engaging volunteers, tasks like keeping up with email marketing are often the first to get the axe when things get busy. Enter marketing automation, an option for nonprofits looking to streamline and optimize communications. But what exactly is automation as it relates to marketing? And, more importantly, is there a place for it within your nonprofit organization’s efforts? Let’s dig in. Sounds straightforward enough, right? Of course, like almost everything else in life, there’s more to it than that. In short, automated marketing can be as simple or as complex as your organization makes it. From a welcome email triggered by a new subscriber to your nonprofit’s monthly newsletter, to robust, segmented drip campaigns that respond to your audience’s behavior in real-time, the automation umbrella is as broad as it is powerful. One thing to keep in mind, however, is automating part of your marketing doesn’t mean crossing it off your to-do list forever. As HubSpot puts it, “Marketing automation doesn’t do your marketing for you.” You’ll need to outline a strategy for the elements you’re automating, complete with goals, timelines and systems in place to track your progress. That means you will also need a team or an agency partner actively checking analytics, adjusting strategies and producing content to push to your audiences. Just like with any part of your marketing strategy, automation will only get you as much as you put in. Done right, marketing automation makes your marketing better. It’s that simple, and the reason why comes down to one universal truth—people want personalized content. Following a survey, Adobe reported 67% of people say it’s important for brands to automatically adjust their content based on their behavior, history and interests. And 80% of marketers say personalized content is more effective than its generic counterparts. How does personalization work for nonprofits? Most organizations have at least two major, distinctive audiences—donors and volunteers. These two groups are aligned with your nonprofit for different reasons, so the messaging they receive should reflect that. Segmenting your audiences and triggering content based on their connection to your organization makes for more meaningful communications with those helping you achieve your mission. From text message responses when you receive a donation, to social media publishing and multi-tiered drip email marketing campaigns, there are countless ways to bring automation into your marketing. How much or how little automation you implement is entirely dependent on you, your goals and your bandwidth to set up and run these marketing systems. Engage volunteers. Trigger an email sequence when a potential volunteer joins your list with information like how to get involved, what to know about volunteering for your organization and upcoming opportunities. Nurture donors. Build trust and loyalty with your donors by keeping your communications consistent and personalized. Share success stories showcasing how their donations have helped your organization and cultivate a relationship with this audience. Onboard new brand partners. Keep sponsors up to date with your organization and how you’re making a difference, reinforcing their decision to partner with or sponsor your organization. Planning a fundraiser or other event? Set up systems to nurture brand partnerships leading up to the big day. Remember, automation is a tool and its efficiency can only be determined by how you use it. Without proper strategy, set goals or monitoring systems in place, automated marketing may fall flat or fail to deliver the results you’re looking for. 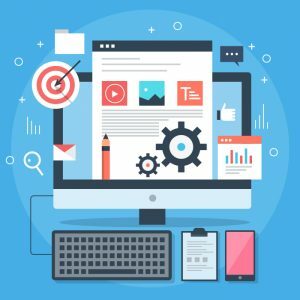 Marketing automation involves an investment of both time and resources, so making the decision to implement this strategy in your communications should not be taken lightly. In this case, the when is just as important as the what. Are you receiving more leads than you have time to pursue? From donors to brand partners, some leads may not be getting the attention they need due to high volume or lack of staffing. Are you constantly sending the same or very similar emails manually? Welcome emails, membership renewal reminders, confirmation messages—all these communications can be automated and sent out when the intended contact meets a certain trigger. Do you have a reservoir of quality content you can push to contacts? Do you have the bandwidth to create more? Automation is all about sending the right content to the right person—personalization at its finest. Because of this, quality and quantity both count. Want to know more about how to write great email content? Check out our blog on sending emails your audience actually wants to read. If after reading the above you’re still not sure if you’re a candidate for mass automation, don’t worry. Like we mentioned earlier, you can automate as much or as little of your nonprofit’s communications as you want. And there’s nothing wrong with starting small! Looking for more nonprofit marketing news and know-how? 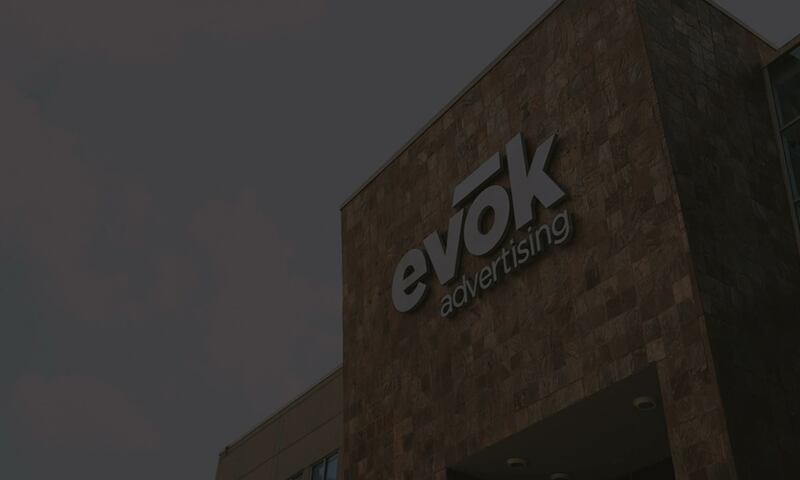 Be sure to sign up for our evoker and look for us in your inbox with fresh content every month.